While Google continues to improve the Drive suite experience on Android, Microsoft is making headway with Office on Android. 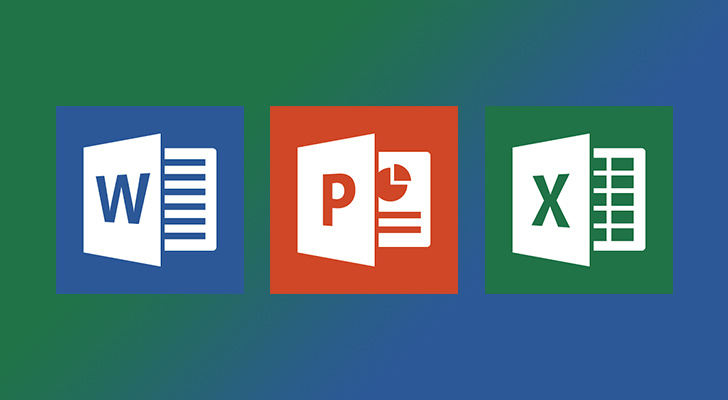 All three apps (Word, Excel, and Powerpoint, in case you need a reminder) have gotten updates, adding features and improving editing tools on touchscreens. Word has two major new or improved features in this release. The first is a better experience when inserting a table into a document. Before, configuring a table was a finicky and fiddly mess, equivalent to painting a tiny model soldier with pins and needles in your hands. With this update, inserting a table is much easier; the cells are bigger by default, with a resize handle at the bottom right to quickly resize the table.